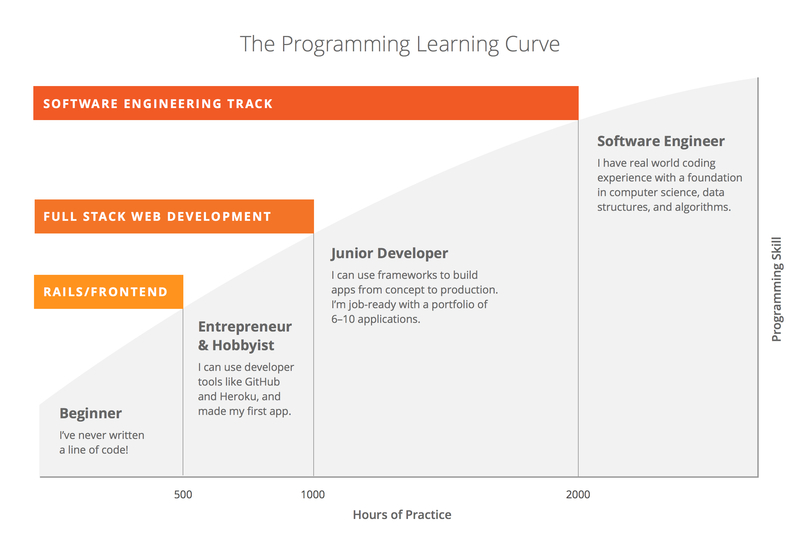 The goal of students apprenticeship is to learn and get to the level where they will be promoted to full thoughtbot developer or designer. The apprenticeships are not a junior role. 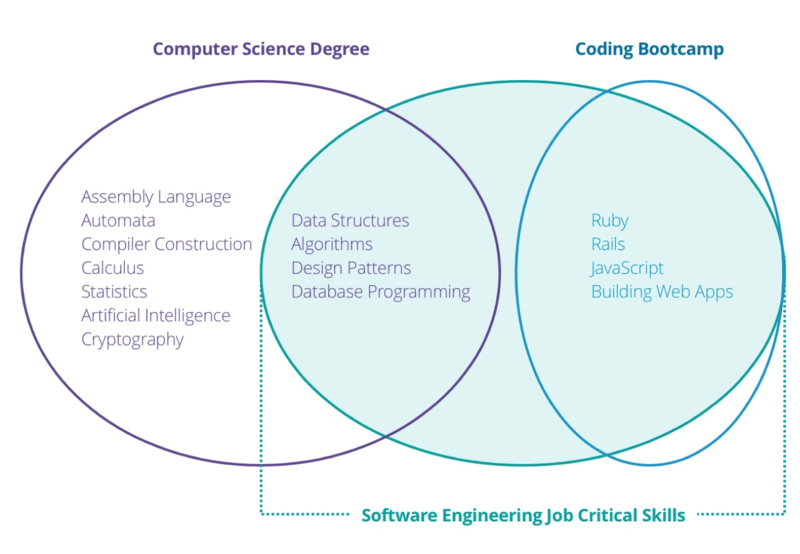 The majority of people who join thoughtbot as an apprentice leave a job working as a developer or designer to join the company. However, because it is such a high bar, even people who have been working in the industry for many years may not make it through the interview process.